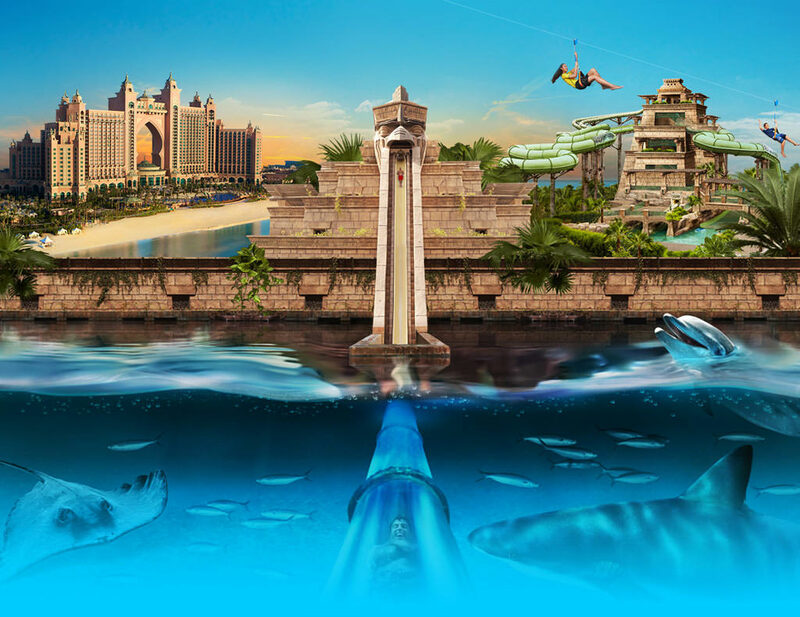 Win a 5 night stay for 8 people in Atlantis The Palm, Dubai including flights! Just register yourself and play a game. And do not forget to read their terms and conditions.